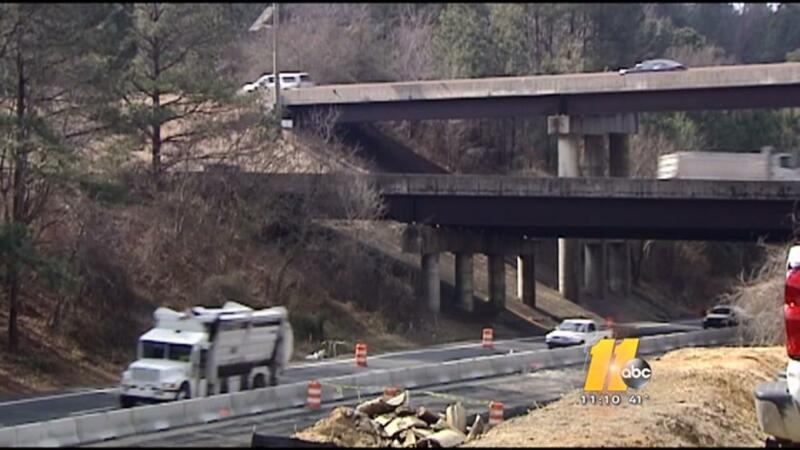 RALEIGH (WTVD) -- The first phase of the Interstate 40/440 construction project in Raleigh is approaching the finish line. The Department of Transportation said it will start opening the outer loop, which are the lanes from I-40 toward New Bern Avenue, back to three lanes. Once that part is complete, they will focus on getting the inner loop up restored as well. That could be wrapped up by the end of February. The next, larger phase will focus on I-40 from U.S. 1 to the I-40/440 split.